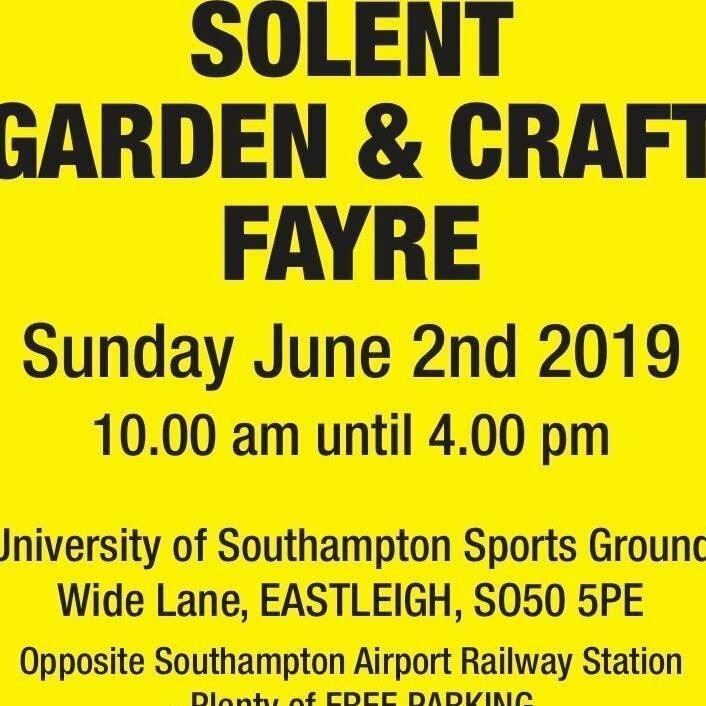 Rotary Club of Southampton's annual gardening and craft fair at Wide Lane, Eastleigh. 80+ exhibitors including food and entertainment. Free parking but I think there is any entry charge.